Managed by Citibase one of the UK’s largest serviced office operators, Frontier House offers a stylish reception area, breakout areas, boardrooms with the latest audio visual and presentation equipment with high quality kitchens and wash rooms and lift access to all floors, making it a market leader. 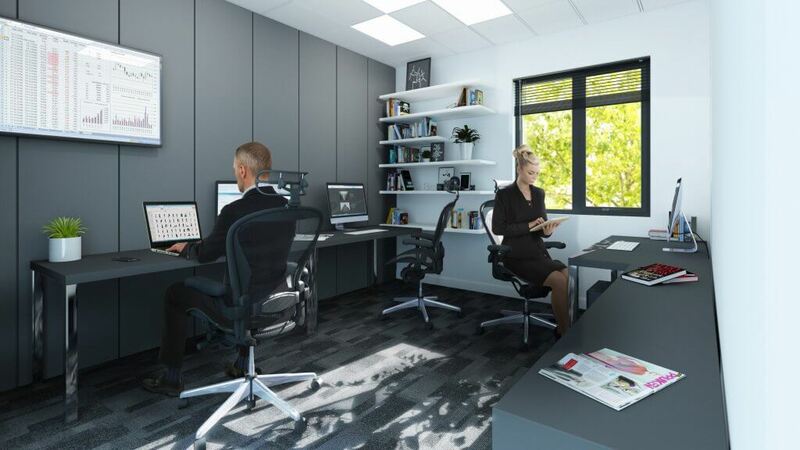 The fully furnished individual office spaces range in size, ready to ‘plug and play’. 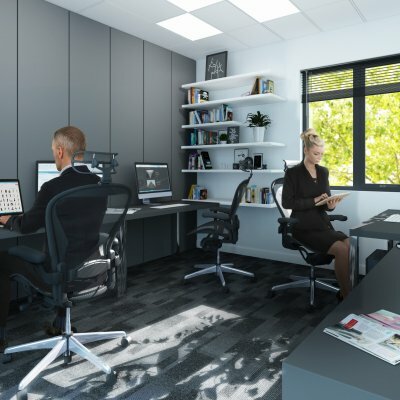 Traditionally an asset class dominated by private equity and pension funds who own entire buildings, individual investors rarely have access to serviced office space. The sector is currently estimated to be worth £19billion – a figure expected to more than triple to £65billion by 2025. JLL estimates that co-working office space will account for 30% of the commercial office market by 2030. As Specialists in UK property, we’re here to ensure your investments out perform and exceed expectations. We know this because we only offer our clients properties that we would be prepared to invest in ourselves. Our dedicated team of property professionals are always on hand to answer any questions you may have. 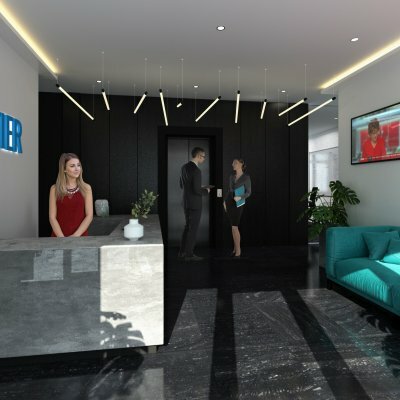 Located on the Merchants Quay waterfront in Greater Manchester’s Salford Quays, (made world famous by the BBCs relocation to Media City), Frontier House is a 30-second walk from Salford Quays Metrolink. The same line offers a 20-minute journey to Manchester Piccadilly Station also the terminus for HS2, linking the Northern Powerhouse with London in one hour. Deansgate, the city centre, is directly accessible, 15 minutes via Metrolink. 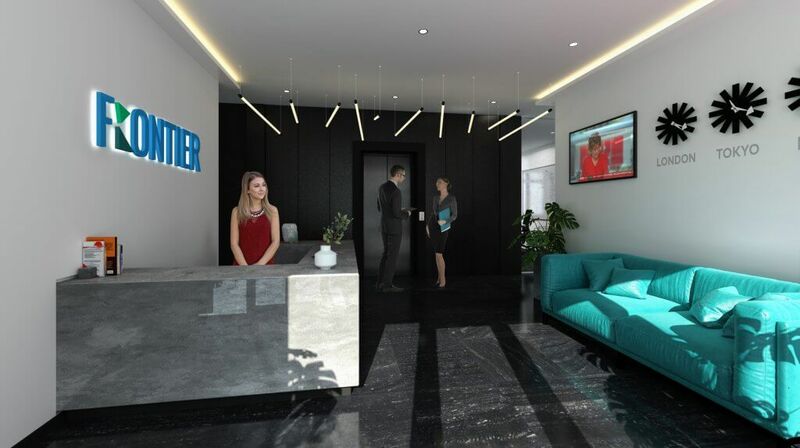 Manchester remains the most active market for office space outside of London with year on year consistent growth in the number of company start-ups and relocations to the Northern Powerhouse.